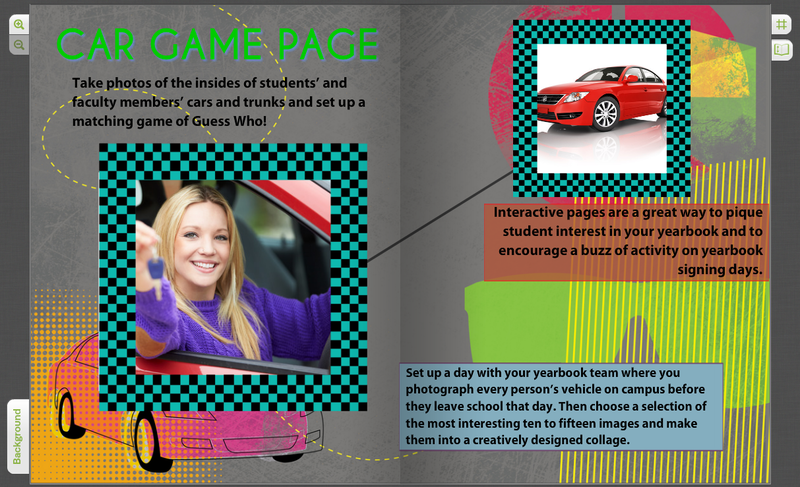 Looking to create more game-based and interactive pages in this year’s yearbook? Why not create a Car Game page! 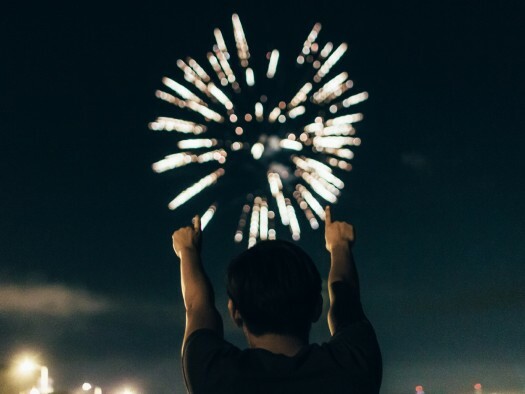 Everyone is always abuzz when someone gets a new car, whether it is a brand new, off-the-line shiny model or a fifth-generation hand-me-down. Teachers can get involved as well — after all, students always look at the faculty lot with envy, and it’ll be fun to try to guess who drives what. Perhaps you have to turn to the back of the yearbook to get the answers, or the answers are listed upside down on the opposite page. It doesn’t matter how you choose to arrange your matching game, as long as it’s fun, not too cheesy and not too easy to figure out. Students will have a blast guessing whose trunk is whose! Some will be crazily cluttered and some neat and prim; some full with the latest experiments for science class, and some just with the ephemera of life. It’s a great look into the personalities of both students and teachers. And you’ll know who to call if you need a jump!